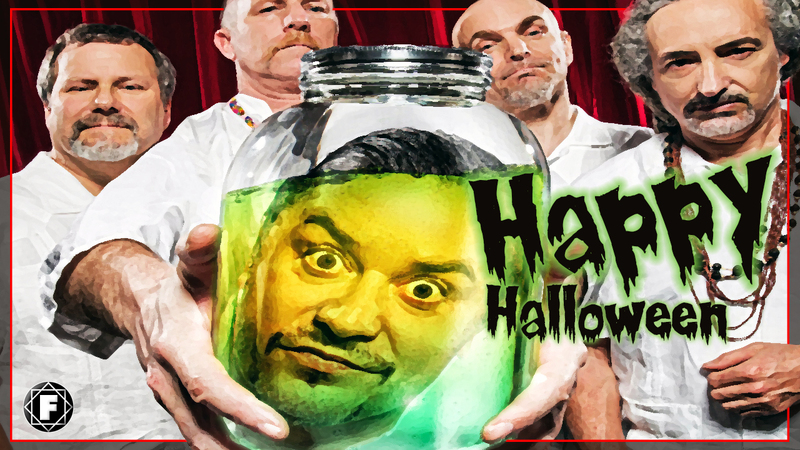 To help with your Halloween clelebrations we have put together another playlist (check out our 2016 playlist) of Faith No More and related artist's music. Mike Patton's newest project ahs been the talking point for Patton fans this summer. 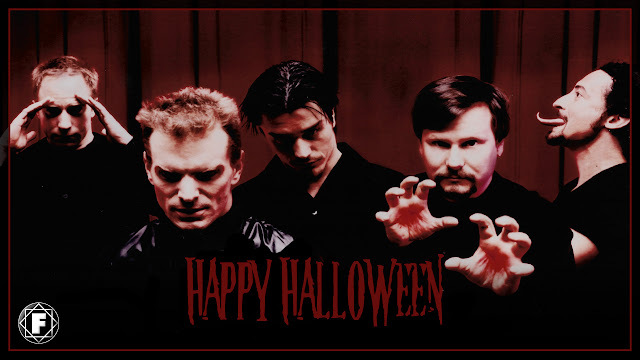 Their dark cover of the Bauhaus classic tribute to Dracula himself recorded here live in Texas. Roddy Bottum's eerie keyboards alone make this worthy for Halloween music. Recorded live at the I-Beam in 1986. 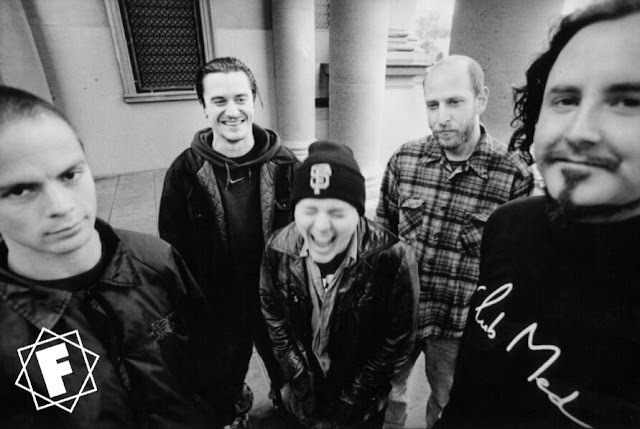 Mike Patton's fear of going to jail is the subject of this one of FNM's heaviest and terrifying songs. 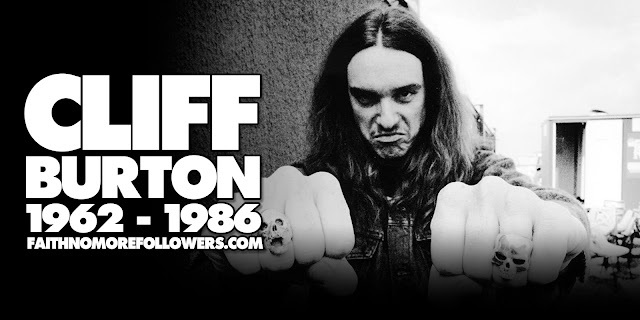 Jim Martin's bloodthirsty metal song is introduced with sounds of the swamp, the anthemic pound of drums and 'psycho' keyboard riff before Patton spits out words over one of Jim's most brutal guitar crunches ever recorded. The song ends with an epic and gothic church organ epilogue composed by Bill Gould. One Of Patton's favourite horror soundtracks covered with furious terror by Fantômas. Check out Mike Bordin playing with his heroes in 1997. Great fan made video for this 2015 FNM song that seems to deal with the glory of death. Rosemary's Baby was gorgeous. I hadn't heard that one.